Did you know we have a amazing Boutique right inside The Hairem? We feature one of a kind purses made from interesting recycled fabrics and each bag tells a story about the individual journey the material has made from place to place. 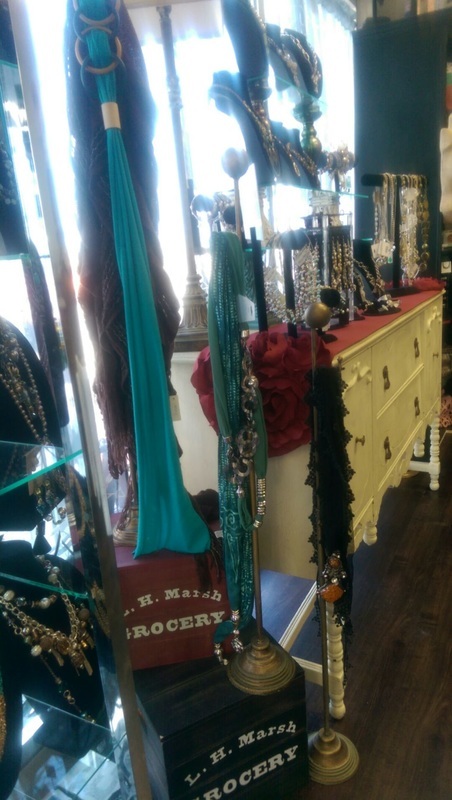 We also have a beautiful and colorful display of fashion jewelry and scarves and many other fun items. ​Be sure to pop in and see what you can find! New Arrival - Come and see them in person, they are AWESOME! 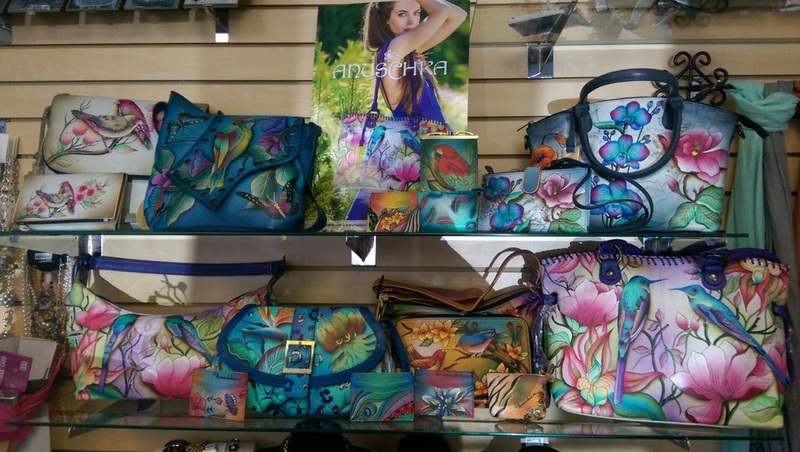 Inspirational Leather Bracelets and Hand Painted Leather Purses. Just in time for Baseball Season - FUN Bracelets in Royals Colors. ​We provide our customers with an atmosphere that is warm, friendly and ever changing. We serve up hot, fresh coffee daily, so stop by for a visit and check us out!